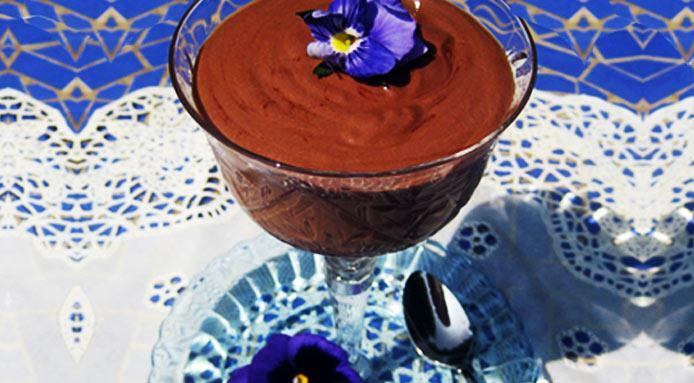 And by the way, this is Sharon Gannon’s vegan chocolate mousse recipe. Tempting? Any good? worth a try!